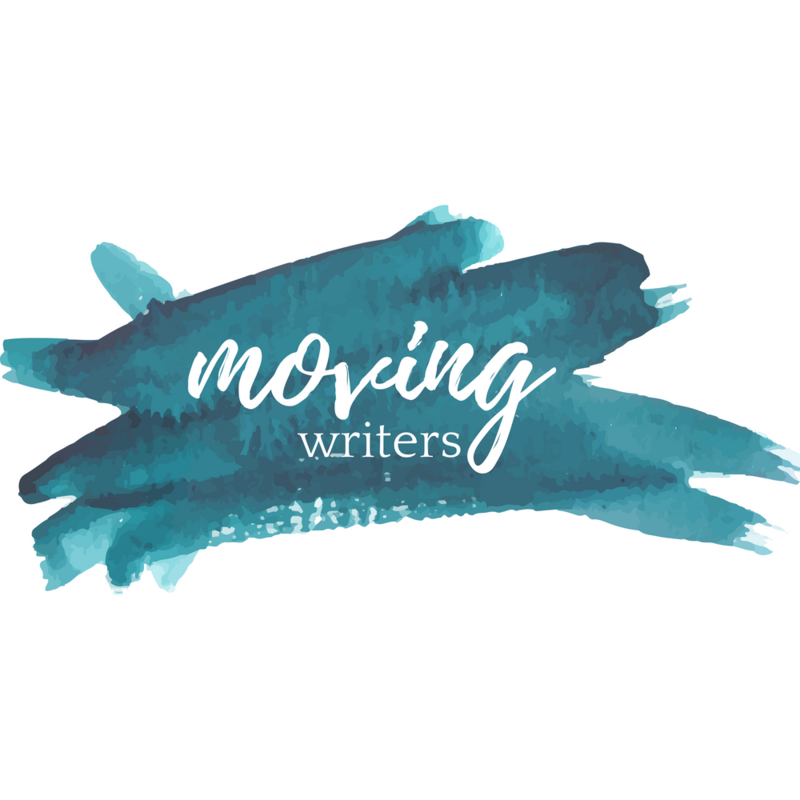 As I traditionally do in April, National Poetry Month, I’m dedicating my space here at Moving Writers to talking about poetry for the next few weeks. A couple of years ago, I made a decision to become a better teacher of poetry. I felt I was a good poetry teacher, but I had a handful of plans, tricks and tools that my poetry unit relied upon. I feel like I’ve stepped up my poetry game considerably, and I’d like to share some of that journey with you. An important first step is deciding what your goals as a poetry teacher are. This is actually a big part of the challenge, because there’s a lot of aspects to teaching poetry. Do you want to teach analysis? Is appreciation of the craft your goal? Do you want them writing poetry? Do you want them performing poetry? Are you focusing on canonical poetry, or is it spoken word? I’ll be honest, I’m at various stages with all of these things, but it all comes to a single guiding principle for me, I want them to see how powerfully language can be used in the pursuit of poetry. As well, I want them to play with words, and experiment with poetic expression. I’ve been sharing my views about structuring a class here lately. This is significant in working with poetry. An important early realization I had was that a poetry unit wouldn’t cut it. In fact, this is one of the things that I feel perpetuates the struggle that many of us wind up having when we’re teaching poetry. If you’re a teacher who’s not confident, or excited about, teaching poetry, that unit is long. If you’re a student for whom poetry is an insurmountable obstacle, it’s a dreadfully long time. On both sides, the traditional poetry unit sets up a lot of potential for disengagement and potential failure. The poetry in arm’s reach from my desk at home. As a result, I have made an effort to make sure that poetry is a regularly scheduled event in my classroom. Though we are sometimes pre-empted for other things, Tuesdays are called PoeTuesday, and we do some sort of poetry activity, some analysis or writing. I’ve shared two of my favorite analysis activities here before, the PIP and the analysis and writing inspired by Get Lit. If we have to miss a PoeTuesday to keep our “flow” with another text we’re doing, I always try to make sure that I can sneak a poetic aspect into that other thing. This is how I’ve come to rely on poetry as a tool for literary response. Golden Shovel poems, Illustrated Blackout poems and recently, The Red Wheelbarrow inspired poems have become one of my favorite ways to have students respond to other texts they’re reading. I adore how the students are pushed to think, and express themselves in the brefier constraints of these poetic forms. Also, I’d be remiss if I left out how much more engaging it is for me to mark a stack of poetic responses as opposed to a stack of those essays we often get kids to write after they’ve finished a book. A couple of go-to texts and my poetry notebook. Another important factor in my journey as a teacher of poetry has been my reading life. Like all of us, I have that collection of anthologies and teaching texts that I’ve accumulated. When I inherited my current classroom, I inherited the resources of a phenomenal teacher who was retiring. That bumped a few new poetry texts into my possession. A Surge of Language, by Baron Wormer and David Capella, was inspiring in how it showed the extreme, how a class could be centered upon poetry. I wasn’t planning to go that far, but seeing that outer edge helped me find my spot within the range. Nancie Atwell’s Naming The World: A Year of Poems and Lessons was a great find, rich with mentor texts, examples and lessons that you can use right away. I also started reading more poetry. I always check the poetry section of any bookstores I’m in, especially if it’s a used bookstore or thrift shop. (I specifically make trips to thrift shops and used book stores that are close to universities and colleges whenever I can.) I try to keep a magazine or two that features poetry in my magazine diet. The poetry section of the library gets close attention as well, especially the e-book portion. I almost always have a poetry book that I’m in the midst of reading, flagging poems for future use. My Twitter feed is poetically charged as well. I follow poets, poetry journals, poetry teachers and poetry fans. The internet is a treasure trove of poetry. Poets regularly share their poems, and if they’ve been published, there’s often a link to the journal. Online poetry journals are amazing, especially all the niche ones. There are so many teachers and fans of poetry sharing poems via tweets, and they often share ideas for using them with students as well. It’s an embarrassment of riches, the online poetry world. Another thing I’ve enjoyed doing, although I’m behind in it a fair bit, is working on a poetry notebook. I’ve been collecting poems that resonate with me, that I can see a classroom purpose for, in a notebook, noting the uses I foresee. It’s become a very useful tool, being able to pick up my little black book, and find a poem to use in a lesson, knowing that I’ve got some “go-to” poems in a single place. I’m not a perfect poetry teacher by any means. Sometimes, we don’t get deep enough into our traditional analysis, and the dissecting of a poem, laying bare all the devices used, naming them by name. I think in searching for the right poem for the moment, I perhaps ignore the canon a fair bit. However, I feel like I’m approaching poetry with a clarity of purpose. Some of us are doing poetry because it’s mandated. Some of us aren’t doing poetry because it’s not on the test. Some of us are doing poetry in a way we know isn’t good. I’ve come to feel that teaching poetry is a journey, which many of our most important pursuits are. Poetry teachers, find your purpose, and take control of your journey. My goal, as always is to share. What exciting poetry happenings are going on in your classroom? What do you need to take the next step in your journey as a poetry teacher?